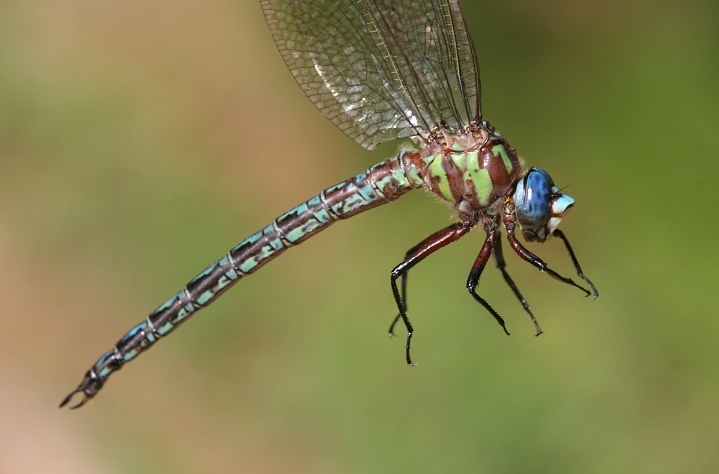 The common name of Cyrano Darner (Nasiaeschna pentacantha) makes reference to the famed nose of Cyrano de Bergerac, because this dragonfly has a very prominent frons (Paulson & Dunkle, 2012). 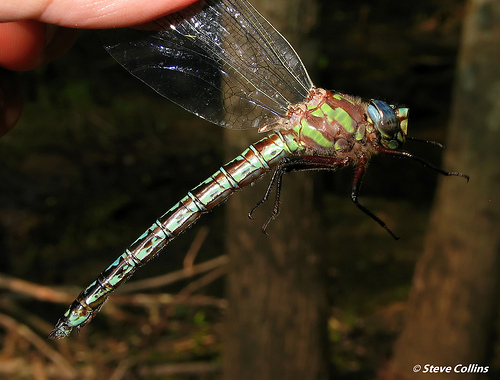 Cyrano Darner frequents wooded wetlands, swamps, and slow, wooded streams. It is often found in similar habitats as Swamp Darner, but can be distinguished by characters below. 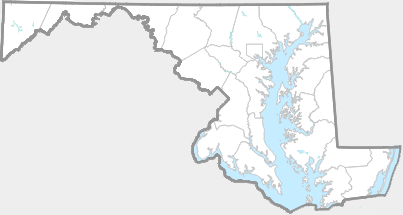 In Maryland, this dragonfly is widespread, but usually uncommon (Richard Orr's The Dragonflies and Damselflies of Maryland and the District of Columbia). This species is ranked as S3 (watch list) in Maryland. 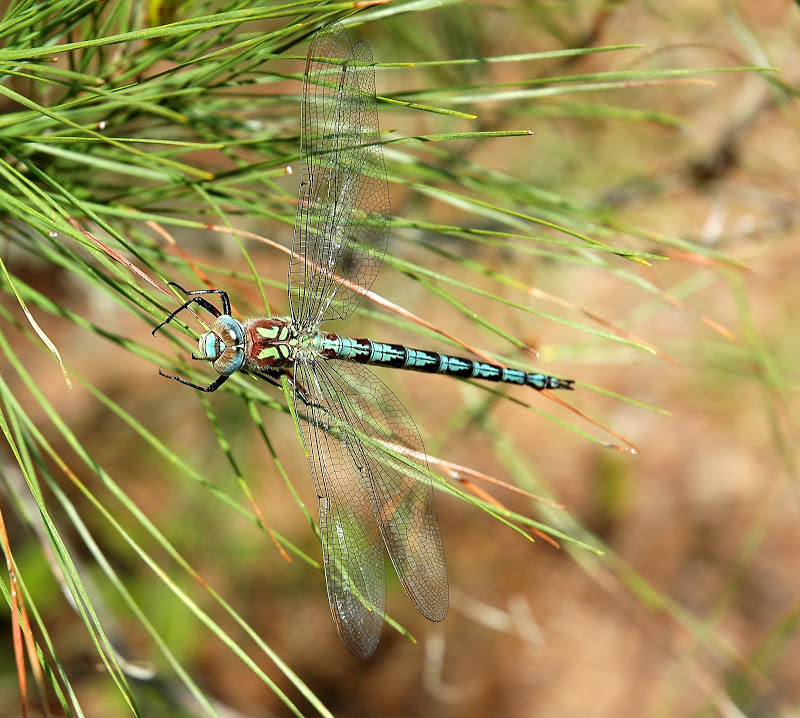 With its blue eyes, and brown-and-green coloration, Cyrano Darner resembles the larger Swamp Darner (Epiaeschna heros), but may be distinguished from Swamp by its more jagged lateral thoracic stripes, more extensive green on the abdominal segments, and proportionately thicker, tapering abdomen without noticeable constriction at the base (Paulson, 2011). 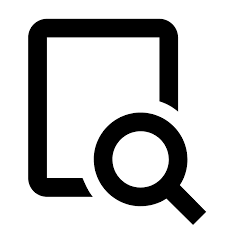 There are 88 records in the project database.